In these divided times, religious institutions are losing young members and even closing their doors at an alarming rate. Director Aaron Wolf's personal journey of rediscovery comes alive in Restoring Tomorrow, a universal story of hope as a treasured local temple near demise, is lifted up by a community's determination to achieve the impossible. How do we reengage the disengaged? This challenging question confronts religious institutions across the country, and documentary Restoring Tomorrow seeks to answer – in cinemas Tuesday, November 13 at 7:00 p.m. local time. Restoring Tomorrow tells a universal story of hope, as it focuses on a landmark house of worship that was literally crumbling and a community’s against-all-odds determination to restore it to new greatness. 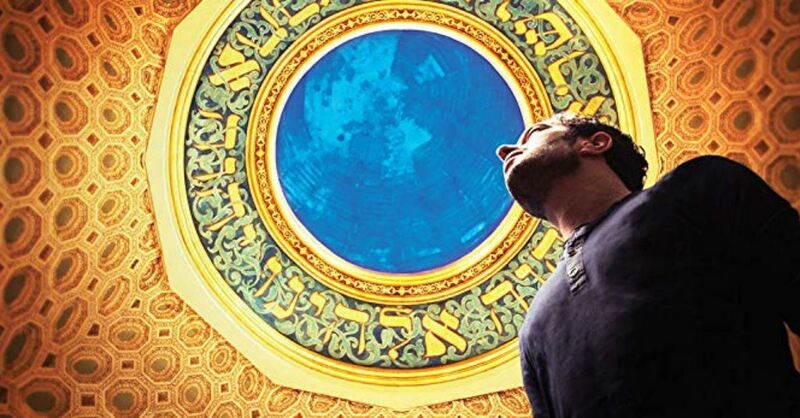 Told through the eyes of filmmaker Aaron Wolf who, like so many other young people, had lost connection to his faith, but, in documenting the struggle and ultimate triumph of the restoration, he finds that he himself is restored. The film illuminates a path back to meaning and spiritual connection that can be followed by countless others of his disaffected generation. Following the event, audiences will join Aaron and some of America’s most dynamic religious and community leaders for a dialogue about what comes next. Fandango MOVIECLIPS INDIE channel is the destination for all things related to indie, foreign, and documentary films.